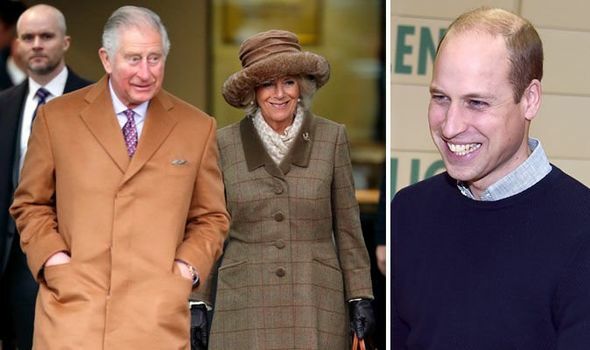 PRINCE William “paved the way” for Charles and Camilla by inviting her on a “breakthrough” family holiday, a royal author claims. 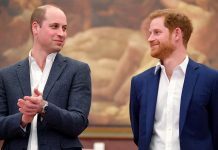 Prince William and Prince Harry have often spoken of their admiration for their stepmother, Camilla Duchess of Cornwall, after coming to terms with their father’s relationship. 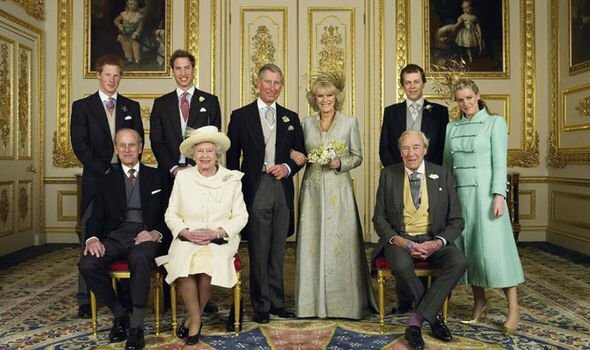 Prince Charles and Camilla can be seen beaming alongside the princes in Charles’ 70th birthday portraits, released last November. 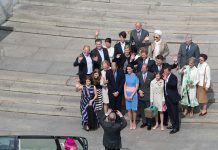 However, the first few years following the 1997 death of the boys’ mother, Princess Diana, was a sensitive time for the now happy extended family. Katie Nicholl, in her 2010 book ‘William and Harry’, takes a glimpse behind the scenes in the lives of the young princes. She reveals that in 1999, Camilla and her children Laura and Tom Parker Bowles were invited on a family yachting holiday in Greece with Charles, William and Harry. She writes: “It had been William’s idea and was a major breakthrough. 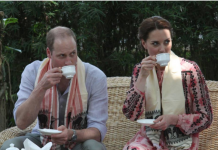 During this time, however, Camilla faced opposition from the princes’ former nanny, Tiggy Legge Bourke. Ms Nicholl writes: “Tiggy Legge Bourke could not bear Camilla. “Camilla, who reportedly infuriated Tiggy by referring to her as the ‘hired help’, resented the time she spent with Charles and the boys. 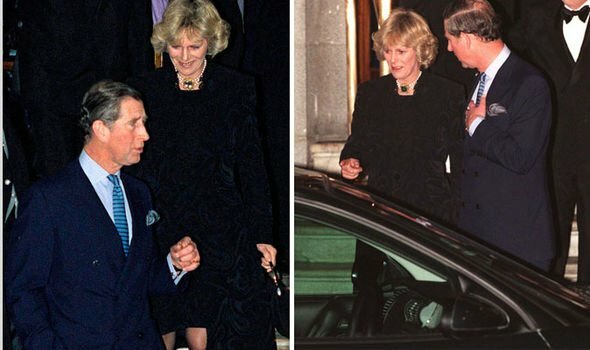 Ms Nicholl also writes about how William and Laura Parker Bowles initially had “terrible fights” in those early days, before reconciling their differences. Charles and Camilla eventually wed in 2005, with a civil ceremony in Windsor Guildhall followed by a religious blessing at St George’s Chapel.